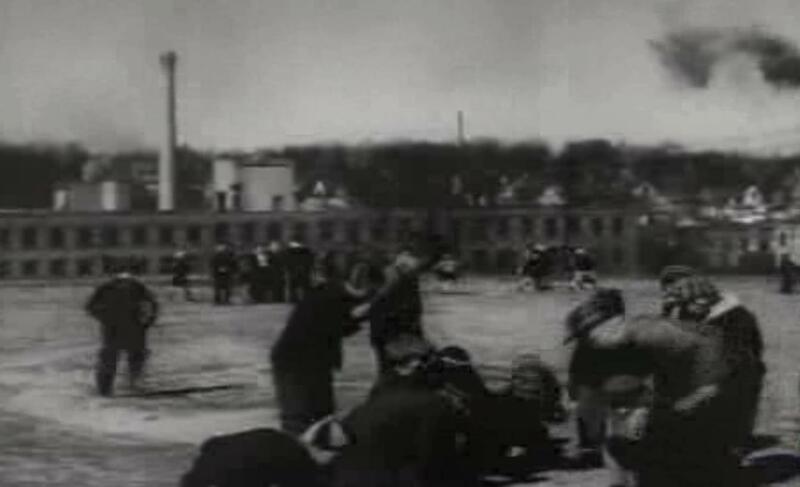 The film includes scenes of ordinary Americans going about their daily lives and emphasizes the impact of war here at home. “A few weeks ago, one ordinary Grand Rapids day, a bomb fell. Yes, here in Grand Rapids, a bomb fell on the furniture center of the USA. Someone was killed. Someone of Grand Rapids." And that is true. That someone was Raymond Boynton, Seaman Second Class in the United States Navy. He was indeed from Grand Rapids and one of the more than 2,000 Americans who died in the Pearl Harbor attack. Watch Fellow Americans in its entirety here. There will be a candlelight ceremony to mark this 75th anniversary of Pearl Harbor at 6:30 p.m. in Royal Oak at the Michigan World War II Legacy Memorial Site at 13 Mile Rd. and Woodward. You can find all the details at michiganww2memorial.org. 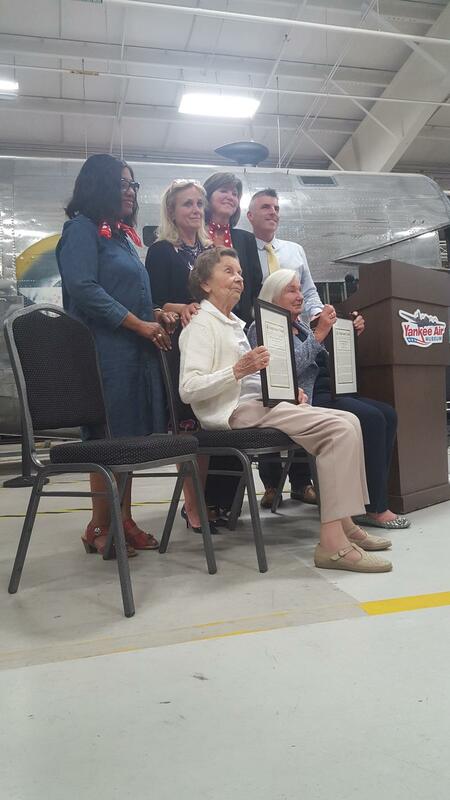 Two real-life "Rosie the Riveters" are getting recognition for their contributions during WWII. Phyllis Roullier and Mary Jezowski-Serge built planes at Willow Run during the war. They were honored at the Yankee Air Museum, not even a mile from where the original plant stood. Phyllis Roullier told Highway Media she's proud of the work she and her fellow riveters did. "I was really proud to be Rosie the Riveter and be an American and doing my part for the war," Roullier says. This week Governor Rick Snyder signed a bill adding genocide instruction to social studies curriculum in eighth grade through high school. Most people are aware of the Holocaust, in which Germans murdered millions of people during World War II. 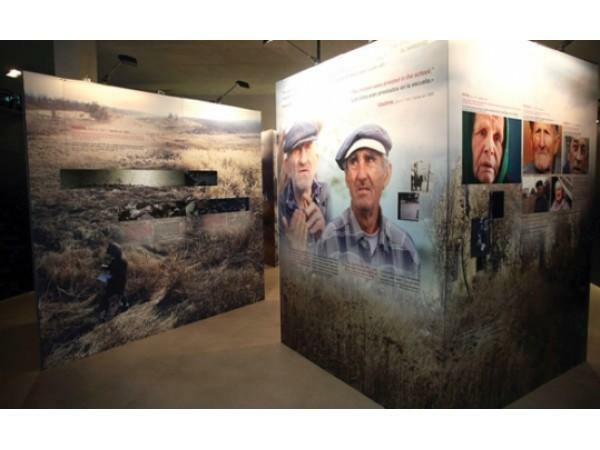 A lot of instruction around that event concentrates on the death camps, some of which had gas chambers where Jews and others were killed. We’ve all been hearing a lot of anti-immigrant rhetoric recently. Everything from banning all Muslims from the country to halting the flow of Syrian refugees. 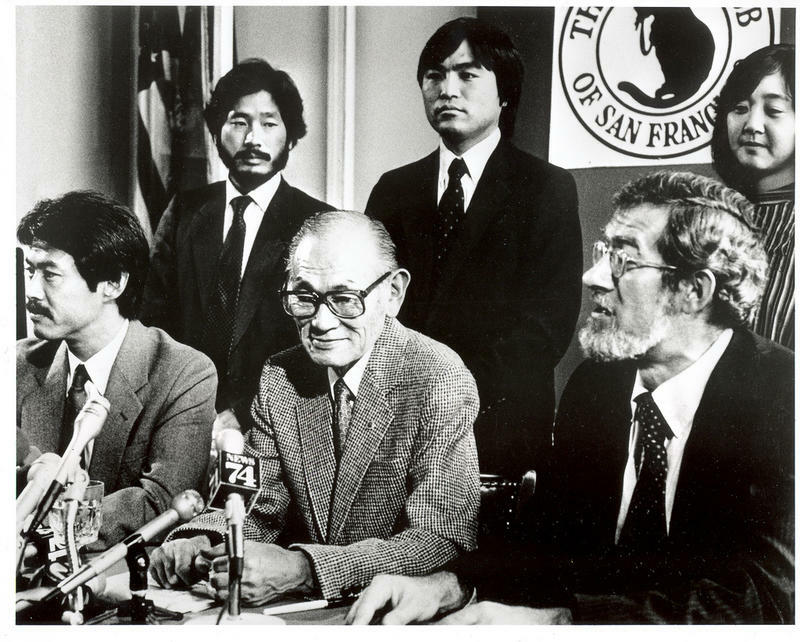 This week, Karen Korematsu has been in Michigan sharing her father’s story from a similar time of fear and confusion.